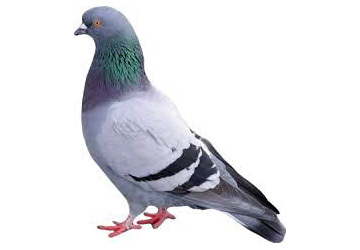 Pigeons, and other pest birds can cause damage to your property, and pose health and safety hazards. Our bird control and exclusion programs are custom designed for your building, harmless to birds, and nearly invisible. Bird Control Problems — Without effective pest bird control or, a bird infestation can quickly overtake and ruin any property’s look and luster.